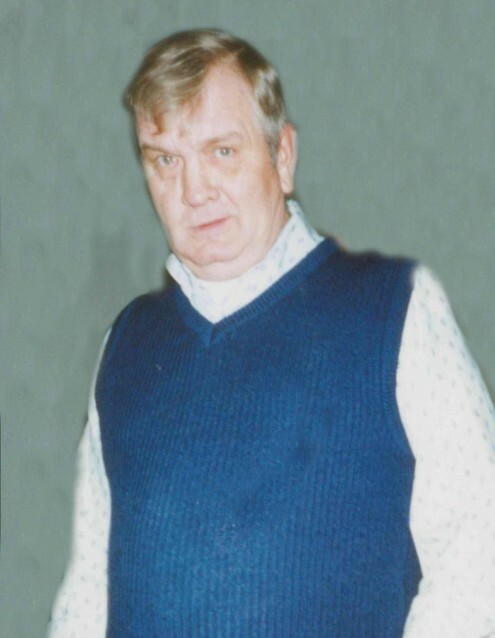 JERSEYVILLE - James Wallace Clendenny, 68, died unexpectedly at 8:30 p.m., Wednesday, April 10, 2019 in the emergency room at Jersey Community Hospital in Jerseyville. He was born in Pittsfield, Illinois on June 13, 1950, and was the son of Eugene and Edna Earlene (Holland) Clendenny. He was raised in the Dow area, and attended Jersey Community High School. A United States Army veteran, he was a member of the Kane American Legion, and would go duck hunting or fishing anytime the opportunity presented itself. He was employed as a maintenance mechanic for Interstate Brands Baking Company in St. Louis, Mo., for nearly 18 years before retiring. He married Dulce (Gardner) Myers on June 15, 2013 in Jerseyville, and she survives. Also surviving are a son and daughter in-law, James and Anne Clendenny of Jonesburg, Mo. ; seven grandchildren; three sisters and brothers in-law, Beatrice "Jeri" and John Patton of Jerseyville, Judith Warix, and her companion, David Pruitt of Eldred, and Janet and Dale Triefenbach of St. Libory,Il. ; and three brothers and sisters in-law, William "Junior" and Violet Clendenny of Jerseyville, Joseph Clendenny of Bonne Terre, Mo., and Jeff and Kay Clendenny of East Alton. He was preceded in death by his father, Eugene Clendenny; his mother, Edna (Holland) Bean; a son, Timothy Eugene Clendenny on Feb. 11, 2013; two brothers, James William "Sonny" McKenney and Ernest "Ernie" McKenney; and a sister, Janice Smith. Visitation will be from 4 to 8 p.m. Thursday at the Crawford Funeral Home in Jerseyville, where funeral services will be conducted at 10 a.m. Friday. Burial will be in the Kane Cemetery with the Tri County Honor Guard conducting military graveside rites. Memorials may be given to Ducks Unlimited in care of the funeral home.